FDA wants to protect young tanning bed users from possibility of skin cancers caused by radiation. The United States Food and Drug Administration (FDA) is proposing a ban on tanning beds by users under the age of 18, and is requiring sunbed manufacturers to make warning labeling more clear, according to an article on Reuters. The agency said under the proposal, sunbed users would be required to sign a form saying they are aware of and that they understand the risks of using the devices before their first visit, and again every six months afterward. Tanning bed injuries account for more than 3,000 emergency room visits each year in the US, and the agency said it estimated that around 1.6 million minors use the indoor tanning facilities per year. Acting FDA commissioner Stephen Ostroff said the action was intended to protect young people from a known and preventable form of skin cancer and other harms, adding individuals under 18 are at the greatest risk of adverse healthcare consequences. Indoor tanning is widespread and popular in the country, and the American Academy of Dermatology says 35 percent of American adults report using a tanning bed at some point in their lifetimes. The number is even higher among college students, with 59 percent reporting tanning bed use, and 17 percent of American teens say they have used the products as well. Studies have shown that the radiation exposure from tanning bed use results in people having a 59 percent greater risk of developing melanoma than those who refrain from using the products. Melanoma is increasing more rapidly in young women in the 15-19 year old age group than among young men in the same age group. That is not too surprising, given that 70 percent of tanning customers are young Caucasian women. The Indoor Tanning Association says they feel the decision on indoor tanning for teens is one for parental consideration and not governmental involvement, and that it supports the right to parental consent. 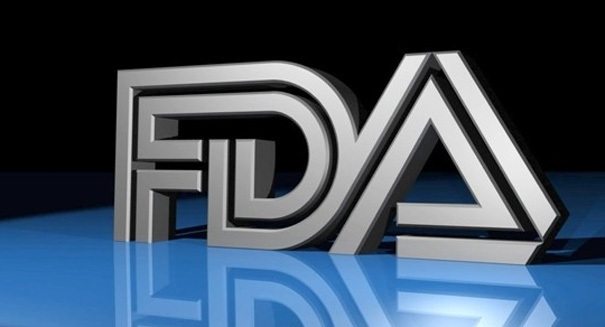 The FDA proposal would also include an emergency off switch for the beds, and add requirements for limitations on the amount of light passing through protective eye wear, as well as adding improved labeling on replacement bulbs for the devices to lower the possibility of accidental burns.